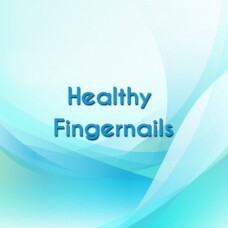 Mp3s for relief from BFRBs - hair pulling, skin picking, nail biting and for children. 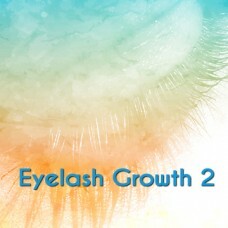 Introducing ‘Eyelash Growth 2’. 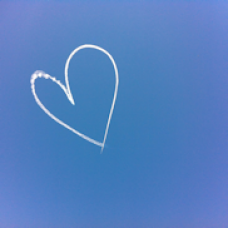 A powerful hypnosis session, lasting approximately 50 minutes. 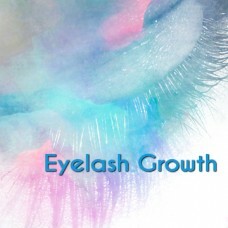 Neovision are proud to present Eyelash Growth 2, the latest release along with Growth 3 in the accla..
Growth is a hypnotherapy recording by a hypnotherapist who herself has been pull free for 16 years in 2018. 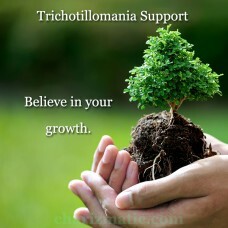 This recording has helped many people stop hair pulling and we believe it could ..
Grow your fingernails with the aid of this relaxing hypnotherapy recording designed to help you stop nail biting. 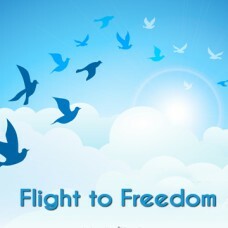 Excellent for children or adults.You are purchasing a download. 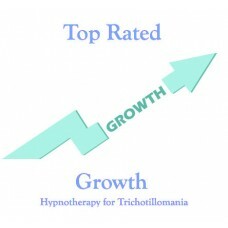 If you would like a CD..
Growth 3 – Hypnotherapy To Stop Hair PullingGrowth 3 is our brand new hypnotherapy recording. 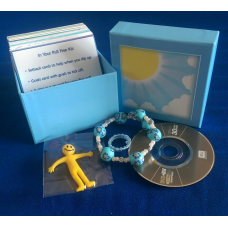 Developed by a hypnotherapist who herself has been pull free for 15 years in 2017, this download is th..